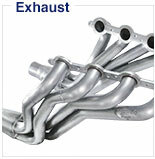 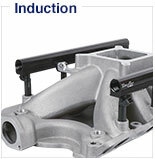 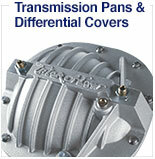 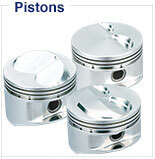 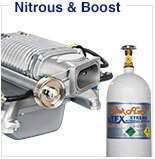 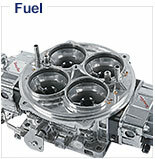 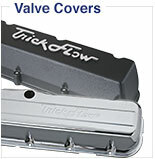 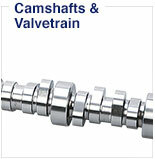 Commonly used with Chevy Gen. 3 and 4 LS Engines. 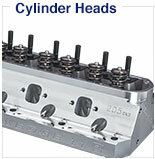 Fits cathedral port , and rectangle port with the exception of the LS9. 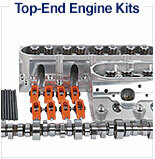 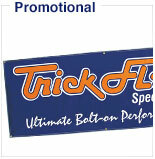 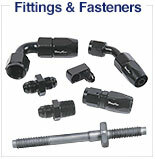 Can be used with LS7 with .045 spring shims.